I'm playing a little bit of catch up! 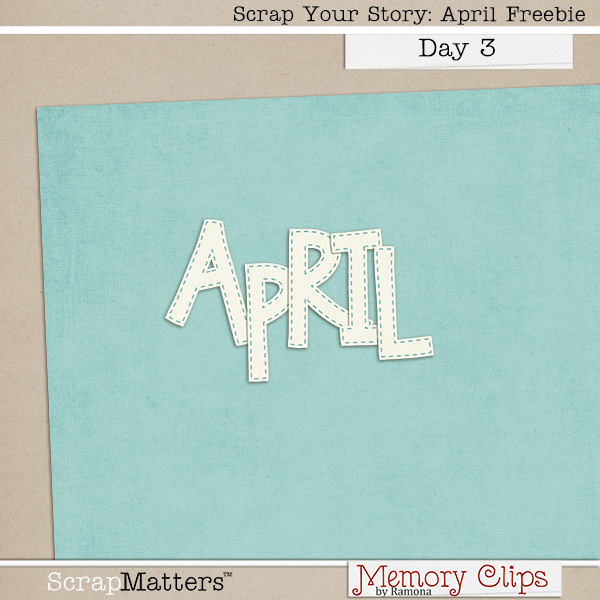 On April 1st, at ScrapMatters, we released our little packets of goodies that all coordinate! 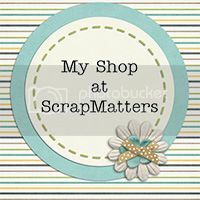 You can mix and match to create a SUPER big scrapping kit of your own! Oh my gosh I love those papers you just released..so awesome. I think I need to go shopping!! Thanks for today's goodies!